Growing a fanbase through your Facebook is not that easy. It is considered as a difficult task if you’re trying to grow a fanbase that too for a new page. Two- three years ago, it was not that tricky to grow your page quickly as there were fewer pages and it was easy to seek attention. But with changing times, it has become a complex task to grow your page quickly and organically. For achieving this, you need to execute a smart strategy and execute it well, so, you can have an engaging fan base. You can even buy Facebook likes and grow your page in no time. This is the most important part of every business! Before starting always make sure that you should know what your target audience/followers be, who you need to focus on. By keeping your target customers/followers in mind, you can buy Facebook likes and promote your page. This technique can prove to be very fruitful and gave you an advantage over your competitors. Although you may not like this strategy, but this can give you an instant advantage. Select a successful page that offers similar services and chord a deal with them. At times you need to give them some incentives to increase Facebook likes. But this tactic is time tested, so, you’ll never regret it. The most common mistake page managers do is to post unevenly. Always do some research before promoting your page and analyse the time when your audiences are most engaging. We strongly suggest you create a schedule and post accordingly; you’ll be surprised to see the results. Content is always the king! Ensure that your content is not only refreshing and interesting but also genuine, as it carries your reputation as well. If your content is engaging, it is definitely going to increase your likes on Facebook. Use pictures and videos to keep the stuff captivating to increase its sustainable value. Facebook has tremendous reach, but promoting your page just on Facebook won’t be enough. If possible, promote your page on all the major social media platforms like Twitter, Pinterest, and LinkedIn as well. These little efforts can reap huge benefits in long run. Not all the posts will become hit, so plan your posts in such a ways that it doesn’t give ‘push to buy’ feel. Your focus should be to increase Facebook likes, however, you have to do it smartly. You can run contests as well; it’s a great way to increasing your followers. People always love to get a chance to win something for free. This is the smartest way to get people attracted to your page. However, you need to ensure that you offer something valuable to your followers. Also, make sure that giveaway is always related to your industry, so, people who are genuinely interested in your service will participate. These are some of the smartest ways to boost Facebook likes, but remember always approach your followers cautiously, even a single wrong move can prove to be costly. 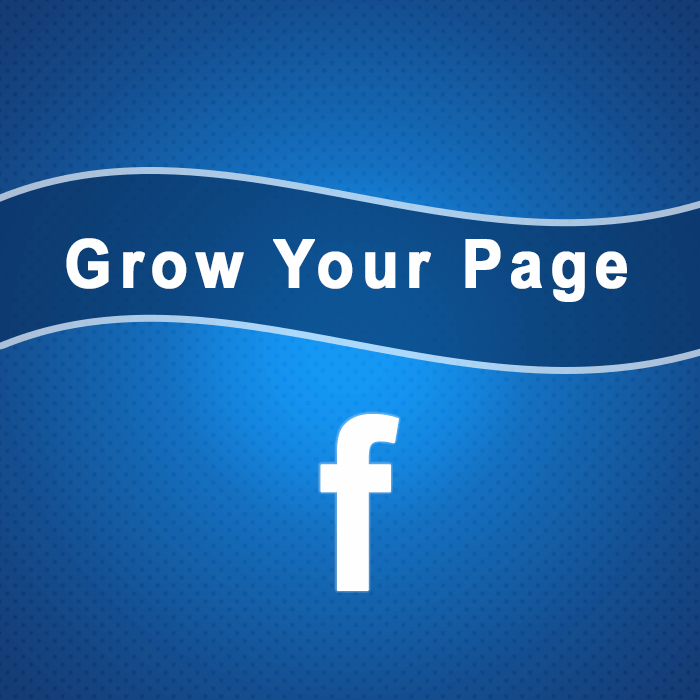 Now you have these amazing tips to grow your page, just implement them carefully. Moreover, if you need any assistance in growing your Facebook page, you can always reach out to us; we’ll definitely give you a satisfactory result. We always strive to serve our valuable clients in the best possible way. If you want value for money, then Socioblend is the place for you. Piyush Kohli is an experienced Writer/Editor, who writes on different genres from technology, travel, marketing strategies to politics and social issues.